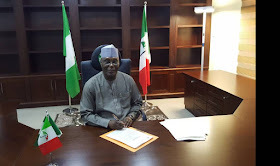 The organisation accused Atiku of seeking to destabilise the country in a bid to realise his ambition. It claimed that the former vice president had been lobbying the US authorities to recognise him as Nigeria’s President despite his electoral defeat in the February 23 election. 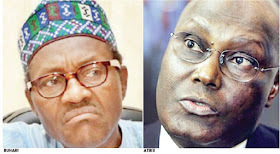 The BMO said Atiku’s action was treasonable with dire consequences.